1. 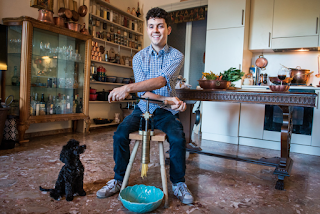 Wash and clean the broccoli, steam for not more than 5 minutes. 2. 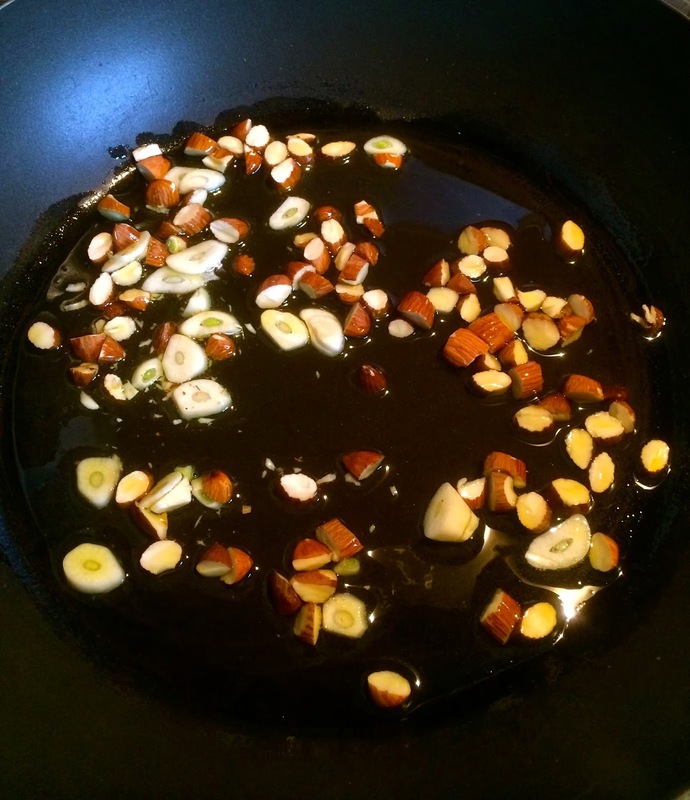 In a frying pan, add the olive oil, garlic and almond until brown (be careful to don't burn the garlic!). 3. 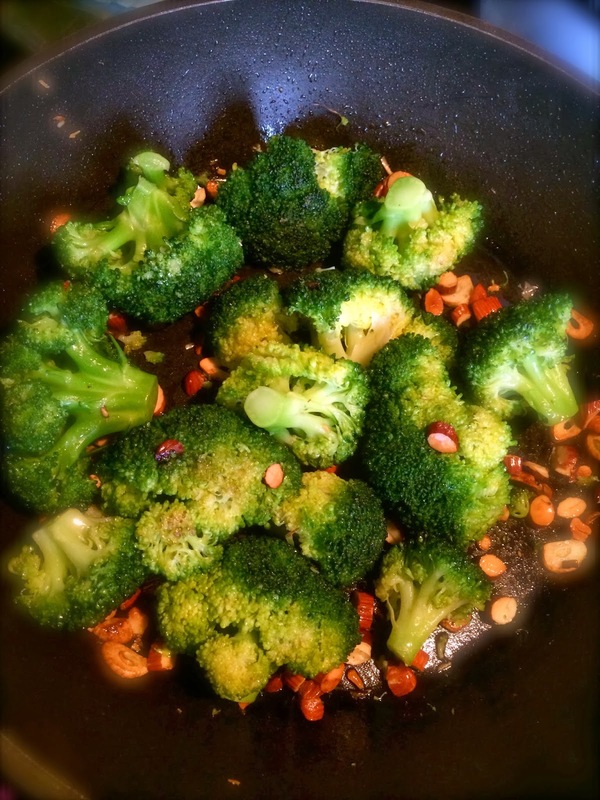 Sauté the broccoli with the olive oil, garlic and almond. Add salt & pepper if necessary. Broccoli is high in vitamin C and dietary fiber; it also contains multiple nutrients with potent anti-cancer properties, such asdiindolylmethane and small amounts of selenium. A single serving provides more than 30 mg of vitamin C and a half-cup provides 52 mg of vitamin C. The 3,3'-Diindolylmethane found in broccoli is a potent modulator of the innate immune response system with anti-viral, anti-bacterial and anti-cancer activity. Broccoli also contains the compound glucoraphanin, which can be processed into an anti-cancer compound sulforaphane, though the anti-cancer benefits of broccoli are greatly reduced if the vegetable is boiled. Broccoli is also an excellent source of indole-3-carbinol, a chemical which boosts DNA repair in cells and appears to block the growth of cancer cells. 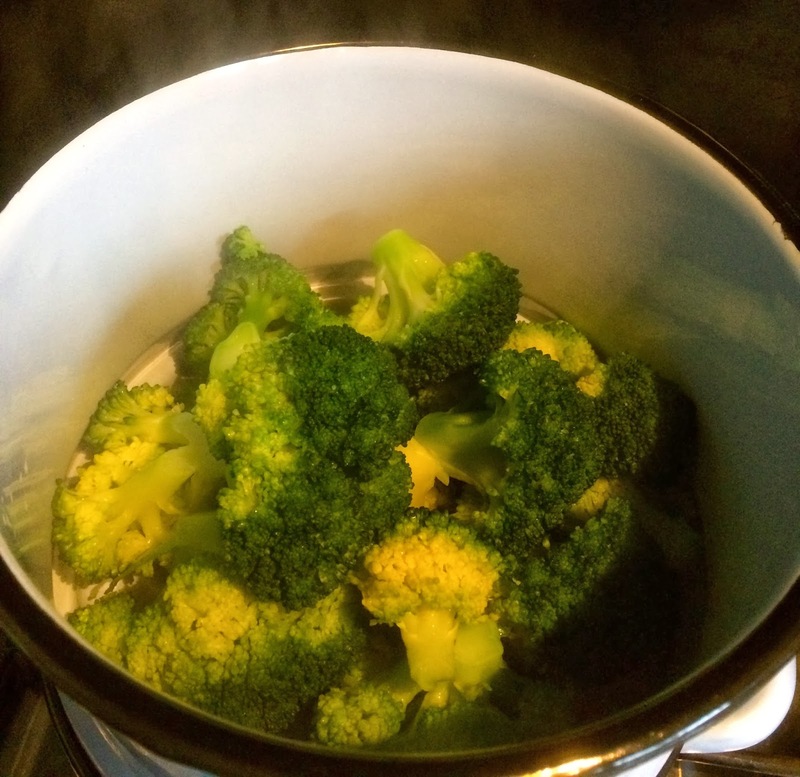 Boiling broccoli reduces the levels of suspected anti-carcinogenic compounds, such as sulforaphane, with losses of 20–30% after five minutes, 40–50% after ten minutes, and 77% after thirty minutes. 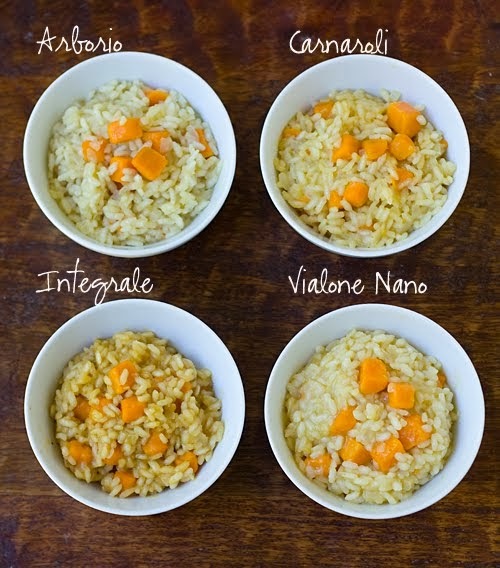 However, other preparation methods such as steaming, microwaving, and stir frying had no significant effect on the compounds.